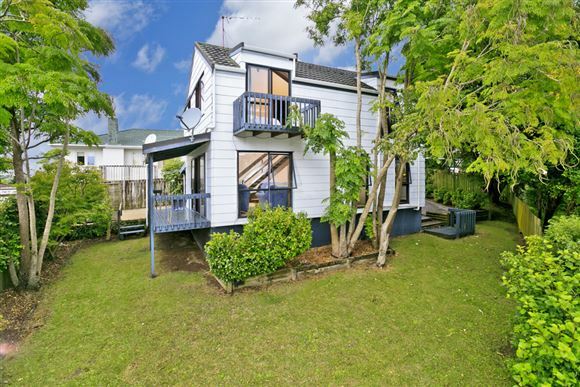 This tidy 3 bedroom stand-alone home with its own private driveway is definitely worth checking out. Great condition as it sits, paint the exterior and bring your own style with an easy update of the interior. Elevated, sunny a great outlook and view, this home is loaded with potential. Owners instructions are clear, it's time to move on and 2/26 Salisbury has got to go!